After listening name of Jhonson &Jhonson company, the first thing which comes in everyone’s mind is a wide range of baby products. 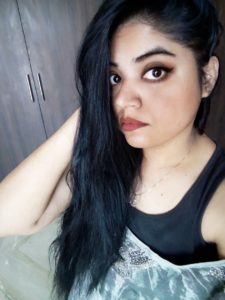 My mom told me that in my childhood whenever she used to take me to village (both paternal & maternal) then all villagers discussed about my different smell which was very peculiar and mesmerizing. 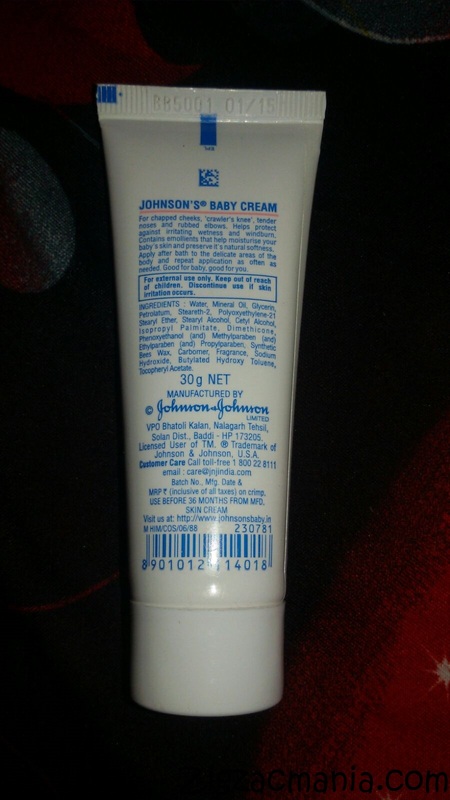 I still use Jhonson & Jhonson products. I know they are meant for babies but it is not written anywhere that adult can’t use it. 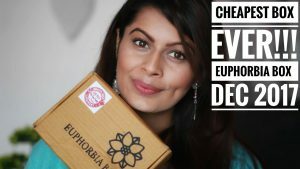 So I decided that I would review products I am using along with opinion of a new mum who is using same product for kid(s). In this post, I am reviewing Jhonson Baby Cream along with mommy Kriti. She is my friend and mother of a 3 months baby. 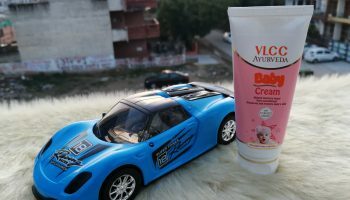 This will give you idea about effect of this product on adult as well as baby skin. Product claims: For chapped cheeks, ‘crawler’s knee’, tender noses and rubbed elbows. Helps protect against irritating wetness and windburn. Contains emollients that help moisturize your baby’s skin and preserve it’s natural softness. Good for baby, good for you. Ingredients: Water, Mineral oil, glycerin, petroleum, steareth-2, polyoxyethylene-21 stearyl ether, stearyl alcohol, cetyl alcohol, isopropyl palmitate, dimethicone, synthetic beeswax, benzyl alcohol, carbomer, fragrance, methyl paraben, propyl paraben, sodium hydroxide, butyl paraben, butylated hydroxy toluence, toluence tocopheryl acetate. Online availability: Amazon, Firstcry, E.bay, Flipkart, Snapdeal, Babyoye etc. Directions for use: Apply after bath to the delicate areas of the body and repeat application as often as needed. Packaging: This cream comes in a white color squeeze tube which has same colored screw cap. The packaging is very simple but cute. This tube is very light weight so can be easily carried in your bag. 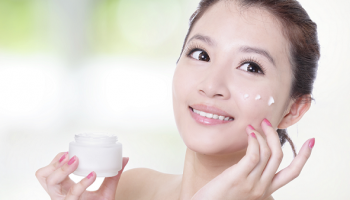 My opinion about product: This cream is white in color and very thick in nature. It has a very sweet & divine smell. This mesmerizing smell of Jhonson’s products drives me crazy. 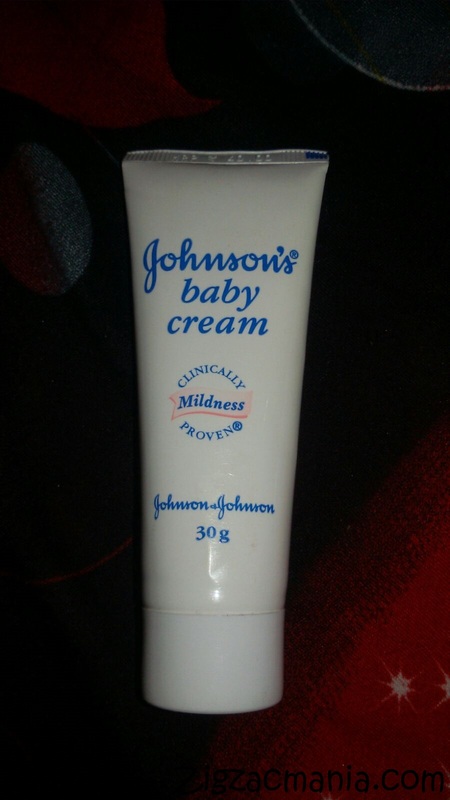 I usually take enough amount of cream and apply it on my knees, elbows and hands. 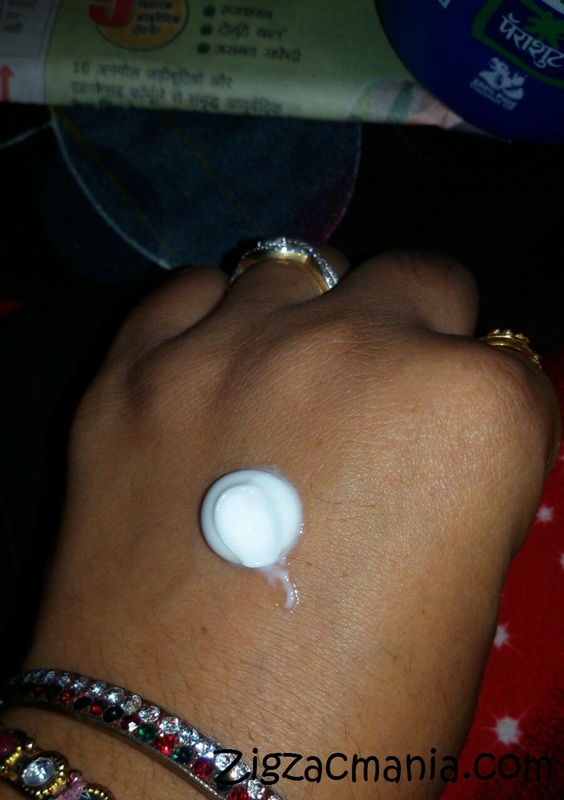 You need to massage to get the cream completely absorbed into the skin. Once it gets absorbed, it beautifully moisturizes these dry areas and provides you soft and smooth skin. 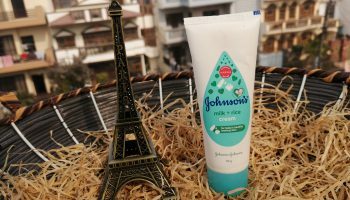 Mommy Kriti opinion about product: When it comes about choosing product for my baby, Jhonson’s baby products are my first choice. This cream really moisturizes well. 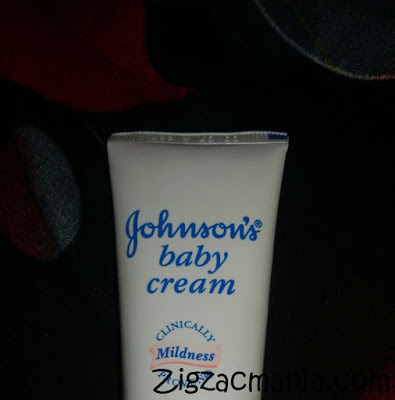 I apply this cream on my baby’s whole body except her face. This cream does not leave skin oily, gets absorb really well. It makes my baby’s body irritation free by providing sufficient moisture to dry areas of her body. I love the fragrance coming out of my baby’s body after application of this cream. Very true Anjali. 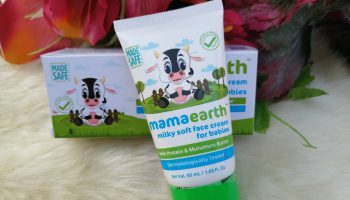 When it comes about choosing product for my baby, this brand is my first choice. I like to use it even now. Lovely product. Nostalgia, I remember mom using it for me when I was a kid. 😀 Anyways, great review dear! Johnson's products are really nice. At my place doc recommends Himalaya for babies but Johnsons products are great too!